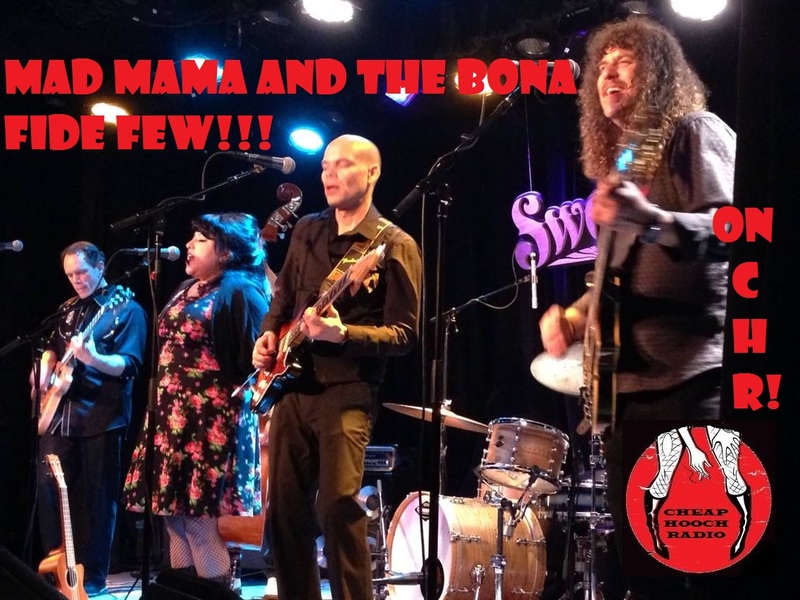 Cheap Hooch Presents: Mad Mama and The Bona Fide Few Live! That's right, Mad Mama is back and at it again, great live set from the awesome lady and the band. Can't think of a better way to spend a Sunday!! Don't miss the radio magic! !